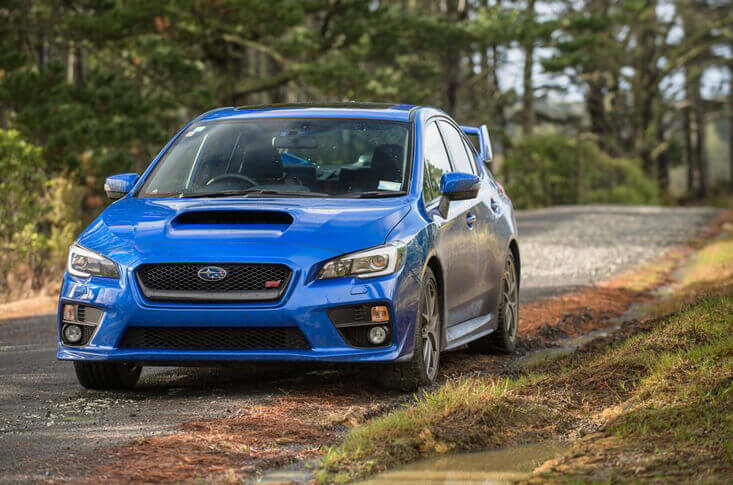 It’s been 50 years when Subaru introduced its horizontal engines in its cars. These engines are famous in the world and being used by couple of luxury automaker like Porsche after Subaru itself. It is still delivering the benefits of being the most smooth and powerful engines. 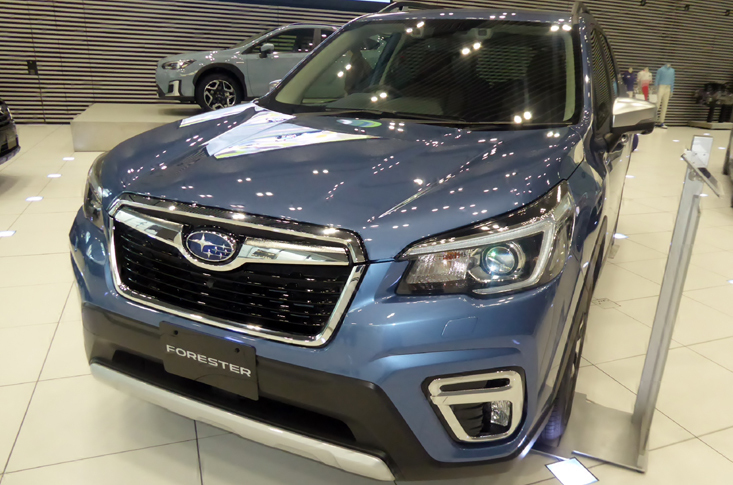 Subaru is definitely heretical and so are its engines, they are smooth and economical due to lower centre of gravity. It has opposite punch and counter punches and this idea gives it the name, the Boxer engines. Y working like this, it cancels the inertia forces of each other and make the engine very balanced and neutral on the move. The lower centre of gravity means that it will definitely help the car to be under control when it cruises into the sharp corners. Probably not a huge bonus in the first 55bhp two-door car but something that makes the boxer engines famous and brisk since its instigation 50 years ago. But apart from the benefits, there are several issues as well, boxer engines are wide and they cover entire front of the vehicle between Strut towers. There are infamous piston slaps until they properly warm up and come to tolerance. When warm up, they can produce the energy straight from the hell. A power punch of 148bhp comes from the boxer cranking but it sips more fuel than any other similar sized model, returns 40mpg on average.